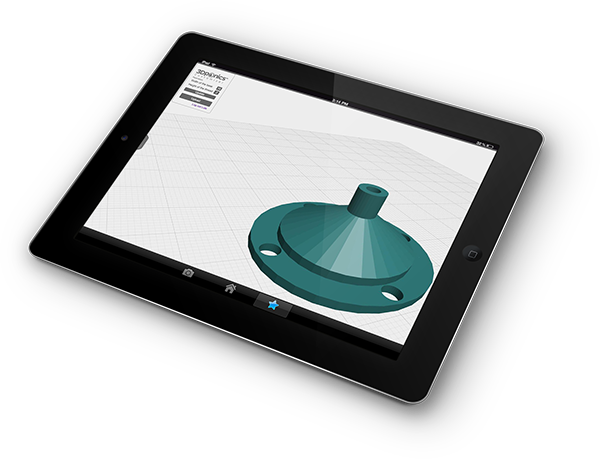 This amazing and easy-to-use app allows you to create a custom part for your 3Dponics garden, regardless of your skill level or previous experience with 3D modeling software. Suggest parts to improve the efficiency, operation or look of the 3Dponics system. This is a great way to innovate even if you don’t know how to use 3D modeling software. What’s more, you’re contributing to the growing 3Dponics community and driving the development of the world’s most efficient garden. Take the worry and stress out of gardening with the 3Dponics farm automation software. 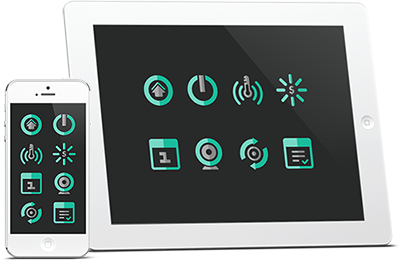 Turn your system on or off from your smartphone, schedule your watering and nutrient cycles, measure pH levels, monitor your system from far away and much more. Discover the future of farming with 3Dponics!